With offices based in Mespil Road, Ballsbridge, Dublin 4 and Main Street, Blackrock, Co Dublin we have a very strong emphasis on residential properties in Dublin city centre and South County Dublin. 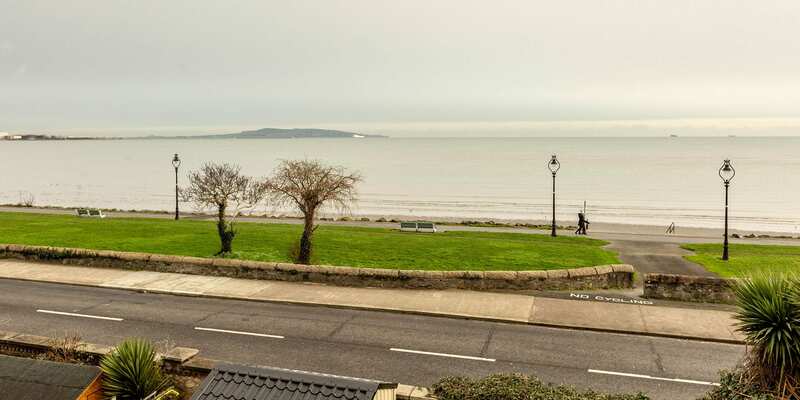 Lansdowne Partnership is delighted to bring to the market this well presented three bedroom end of terrace townhouse which enjoys stunning uninterrupted sea views of Sandymount Strand. 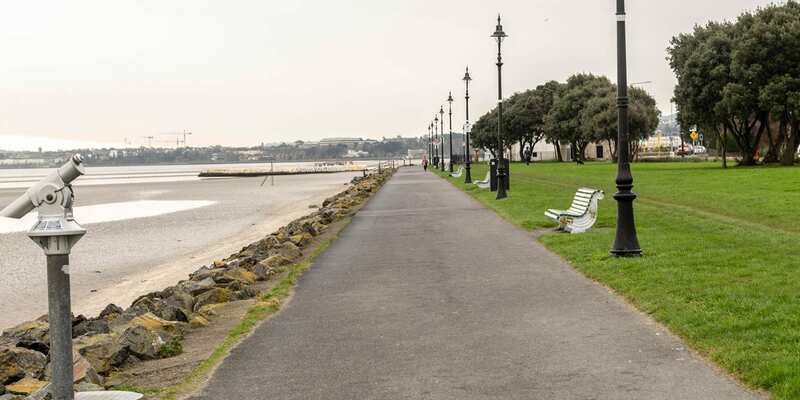 Number 28 Merrion Strand is located on the coast road in Sandymount which is one of the best locations in the area and presents a rare opportunity for buyers. 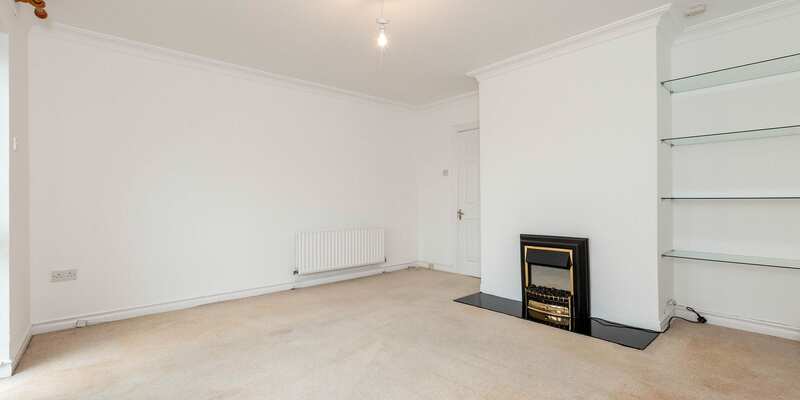 The property enjoys bright well-proportioned accommodation, briefly comprising entrance hall, kitchen, dining room, living room, 3 double bedrooms, one en-suite and main bathroom. There is a good size rear garden extending 34 ft in length with side pedestrian access. The area is extremely well serviced with many transport links which include Sydney Parade Dart station, bus routes and Aircoach service. Sandymount Village is a short walk away and offers a wide choice of artisan shops, cafes and bars. There are many well-known primary and secondary schools in the area, and hospitals nearby include St. Vincent’s University Hospital and Blackrock Clinic. Sporting facilities include Pembroke Cricket and Rugby Clubs, Fitness and Tennis clubs, the Aviva Stadium and the RDS are all in the area. 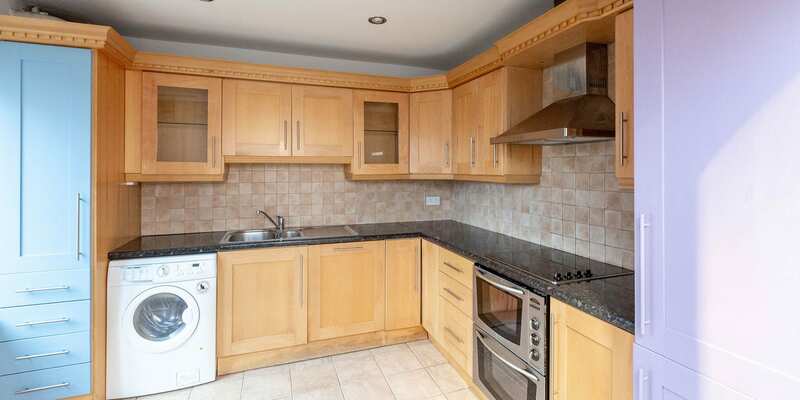 The property is close to the business and entertainment hub of Grand Canal Dock. Hallway 1.19m x 3.32m (3’9” x 10’8”) & & 4.36m x 1.83m (14’3” x 6’0”) Alarm panel, stained glass panel in front door, under stairs storage cupboard. Kitchen 3.05m x 3.16m (10’0”x 10’3”) Fitted presses, tiled splash back and tiled flooring, oven and hob, extractor fan, built in fridge freezer, plumbed for washing machine, gas boiler. Dining Room 4.25m x 4.35m (13’9” x 14’2”) Marble fireplace with fitted electric fire, patio door to rear garden. Garden 10.41m x 4. 91m (34’1” x 16’1”) Paved tiles with shrubs. Side pedestrian access. 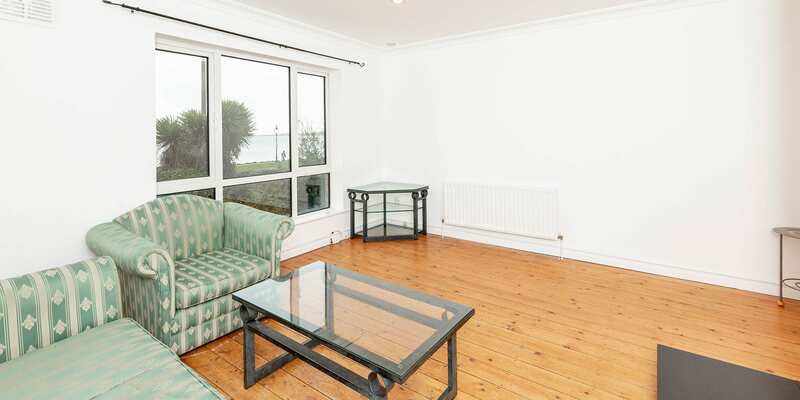 Living Room 4.25m x 4.36m (13’9” x 14’3”) Uninterrupted SEA VIEWS, wood flooring, Marble fireplace with fitted electric fire. Landing 1.82m x 2.10m (5’9” x 6’8”) Intercom, hot press. Bathroom 1.69m x 2.16m (5’5” x 7’0”) Fully tiled walls and floor, fitted lino, bath with shower over, w.h.b., w.c., wall heater and large window. Bedroom (3) 3.18m x 2.57m (10’43” x 8’43”) Wood floor and large picture window. 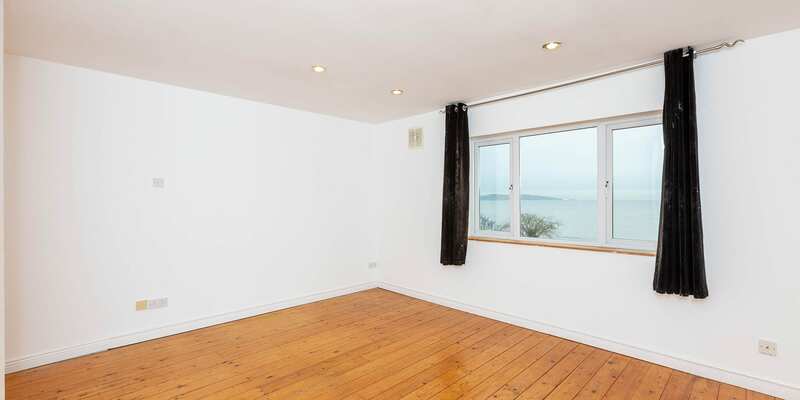 Master Bedroom (1) 4.36m x 4.24m (14’3 x 13’9”) Uninterrupted SEA VIEWS, wood flooring. Landing 2.06m x 1.83m (6’7” x 6’0”) Velux roof window. Bedroom (2) 3.19m x 2.91m (12’7” x 9’5”) Wood floor, bay window with window seat, attic access, store press. En-suite 1.34m x 2.36m (4’3” x 7’7”) Fully tiled floor and walls, window, shower unit, w.h.b., w.c. and wall heater. Travelling away from city on Merrion Road Ballsbridge, turn left onto Strand Road at Merrion Gates. Pass Merrion Hall office building on the left hand side and go through a set of traffic lights. Merrion Strand is on the left hand side and will be identified by our ‘For Sale’ board. By filling in this form you consent to your data being stored by Lansdowne Partnership. We will only use this information to contact you about your specific query. The information you provide will not be used for any other purpose.